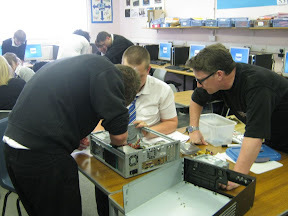 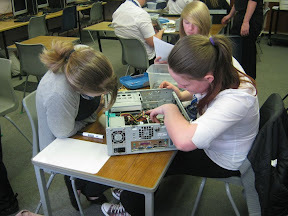 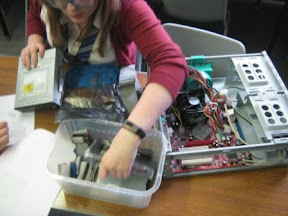 We have been asked back to Mearns Academy to present a our “Build a PC” workshops to two of their Computing classes on the 19th April. 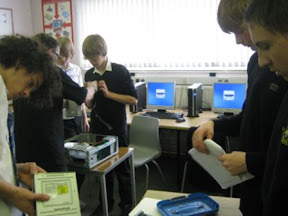 We have been returning to the School for a few years now and always get positive feedback from the pupils and the Principle Teacher of Computing there. 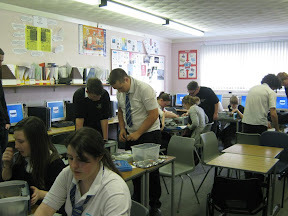 As they are familiar with our setup, they have already split the workshops into two groups of 17 which we can mange easy.